We’ve got a range of brand new sit on top kayaks here at Willowgate. We got a variety for you to try based on your experience to see which works best for you. We’ve got solos, tandems and solo touring sit on tops. 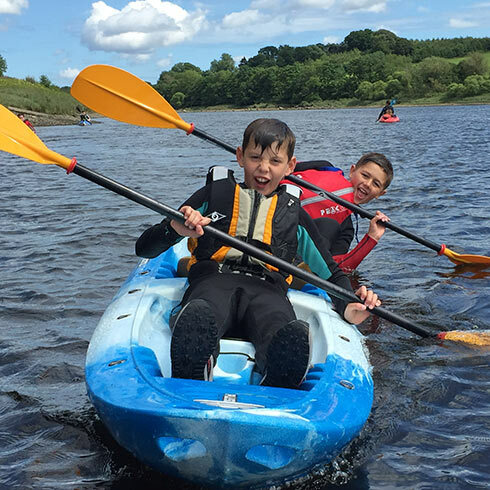 We’ll get you learning new skills and have fun at the same time, we can focus turning you into an expert paddler or just having a great time on water. We do kayaking skills course, see our courses section!! These are a great alternative to kayaks or Stand Up paddle boards. 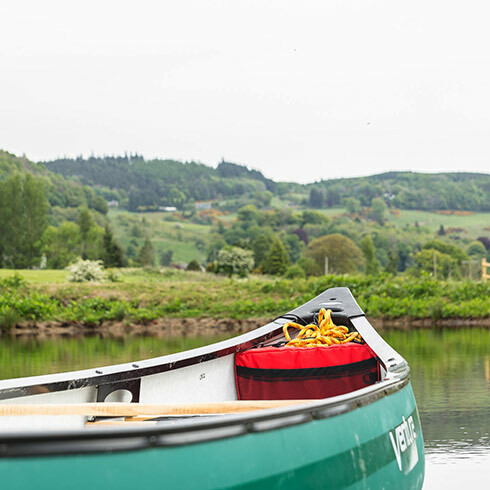 We’ve got a range of brand new Open Canoes. These are a great alternative to kayaks or Stand Up paddle boards, they take you where you want to go quickly and easily and are great for building cooperation and communication. Remember to bring a friend as these are tandem crafts. We do Canoe skills course, see our courses section!! 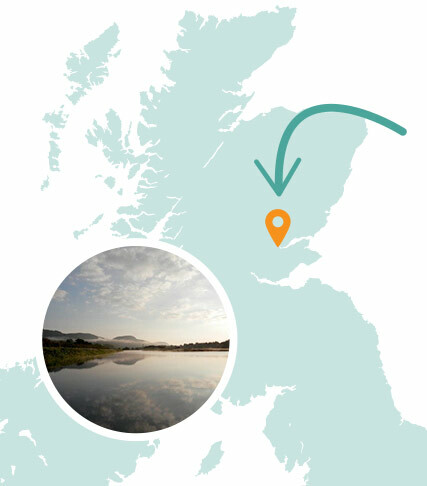 The River Tay, Perthshire, provides the perfect location with stunning Scottish views and fantastic wildlife. Have a question or just want to book your adventure now? Get in touch with the form below.